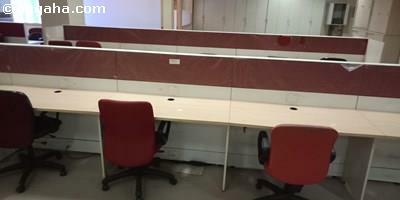 An exceptional 2nd floor unfurnished office space is on sale in Andheri East. 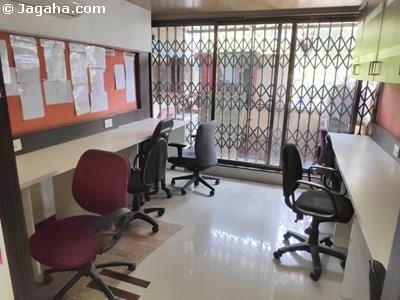 This Andheri East office has a useable area of 1750 square feet and built up area of 2085 square feet. 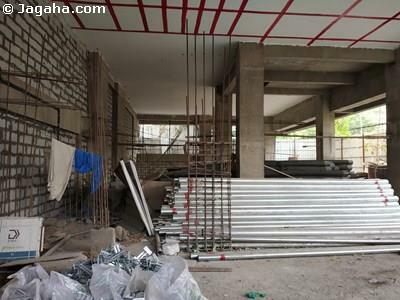 This Andheri East building is a well constructed and a well maintained building with a beautifully done lobby. 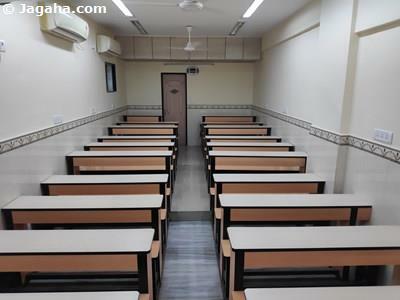 As for the amenities, this Andheri East building has air conditioning, full time security, lifts, power back up, a fire fight system and water storage. 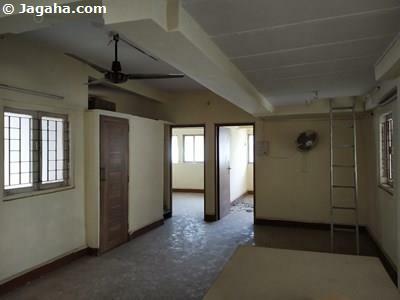 Carpet (Usable) Area : 1,750 Sq. Ft.